Fill out the form below to get in touch with us, or see staff contacts below. 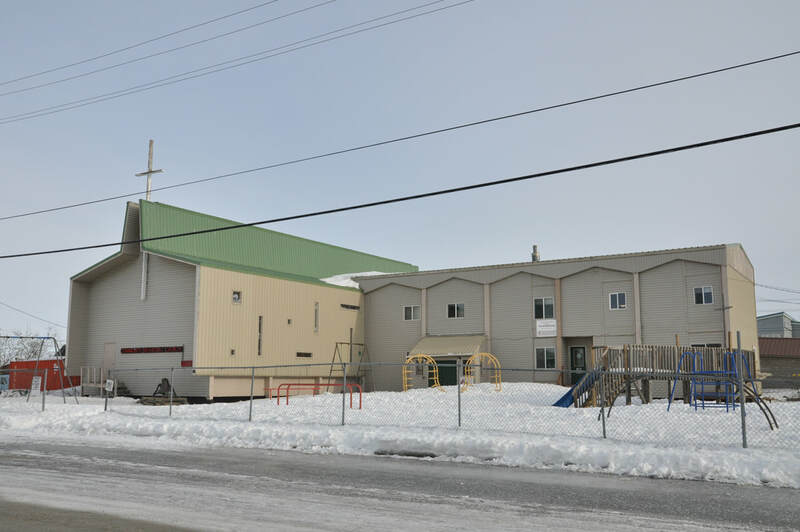 ​Nome Community Center strives to provide an excellent participant experience in all aspects of its services. Therefore, all complaints are taken very seriously. If for any reason you have a complaint, concern, question, or suggestion, please feel free to call the Community Center office at 443-5259. Normal business hours are Monday through Friday from 8am to 5pm.